We would like to announce and welcome Connie Stoyakovich, who has been chosen as our new Coordinator. 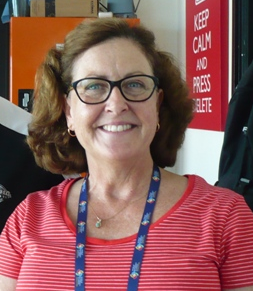 Connie comes to us with many years of experience scoring Nationally and Internationally, including as the head scorer and statistician for the Australian Academy Program (MLBAAP) from 2007 to 2014. 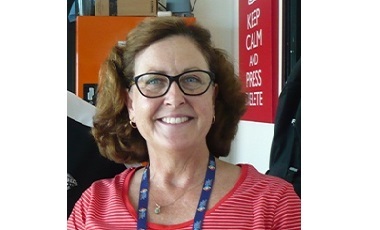 Connie also held a position of Assistant to the CABS Coordinator for a few years, working with the inaugural coordinator, Paula Kenning. We would like to thank Lorraine Dunn for all the hard work she has done as Coordinator. Lorraine leaves us with a 13 years service contribution as a Tech Comm and Coordinator. On completion of Steve Eads’ time as a Technical Commissioner, Jeanette Irwin has accepted her nomination to fill that role, effective immediately. Thanks so much to Steve for his many years of hard work and innovations and thank you to Jeanette on accepting the appointment. Baseball Australia has charged the Council of Australian Baseball Scorers (CABS) with the responsibility of cultivating and advancing Australian baseball scoring by implementing and maintaining a nationally recognised: development program, accreditation system, and standardised scoring system, which will culminate in ensuring uniformity of interpretations, teachings and minimum standards for scorekeeping throughout Australia. Baseball scorers in Australia are all volunteers who support their team by getting involved with this necessary part of the game. With most new scorers (usually mums or dads of junior players), the introduction to scoring is unexpected with a scorebook being put in their hands and being asked to score. The advantages of scoring are many. Scorers receive one of the best seats on the diamond and provide an invaluable service to players, coaches, umpires, fans and the media. Their knowledge of the game and the rules improves, which increases the appreciation and enjoyment of games. Some even end up working at national games and receive exciting travel opportunities around the country. The key is to start slow and build up knowledge and skills. All that is needed is a scorebook and a pencil. Progression through scoring can be as slow or as quick as desired and you can choose to score at a basic or advanced level depending on how much the scoring experience is enjoyed. The order of importance for scoring baseball is runs, outs and the pitch count. Whether scoring for your child's games at club level or aspiring to score at national tournaments, there is a national scoring accreditation program and resources to assist. There are almost 500 accredited scorers throughout Australia at this time and thousands of others not accredited. 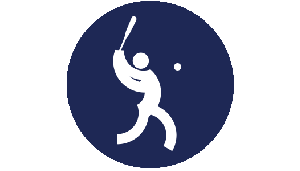 Support with scoring matters and accreditation can be provided through the state scoring organisations or the Council of Australian Baseball Scorers (CABS).